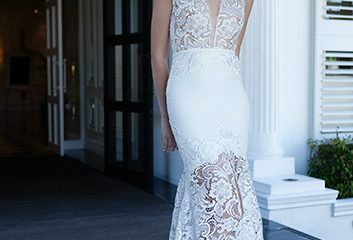 Established in 2007, Lavro Couture offers a stunning range of Special Occasion and Evening Dresses where exceptional quality, unique designs and affordability is at the forefront of its brand. Australian owned and trademarked, our designs are influenced by the latest worldwide trends. 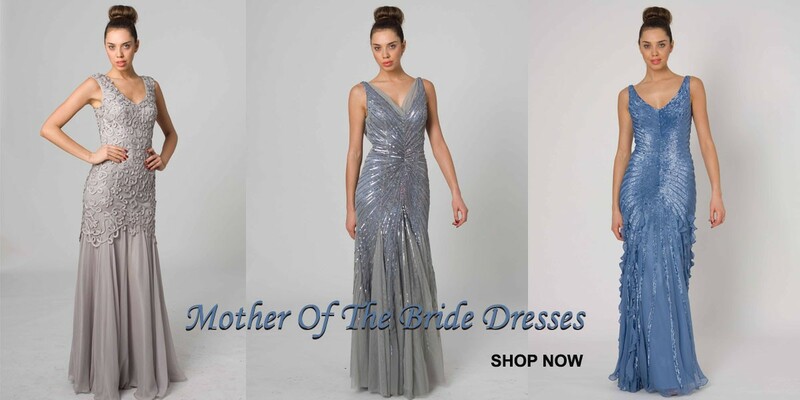 Dress cut, fit and detail are paramount to our designs as are luxurious fabrics and lavish beadworks which are skillfully embellished by hand. 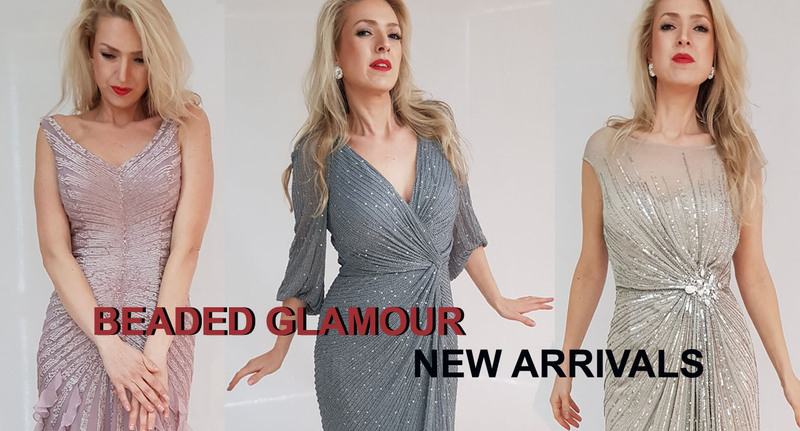 Whatever the occasion – school formal, ball, birthday, engagement, wedding or a red carpet event, Lavro Couture offers timelessly elegant, exclusive gowns that have that wow-factor. 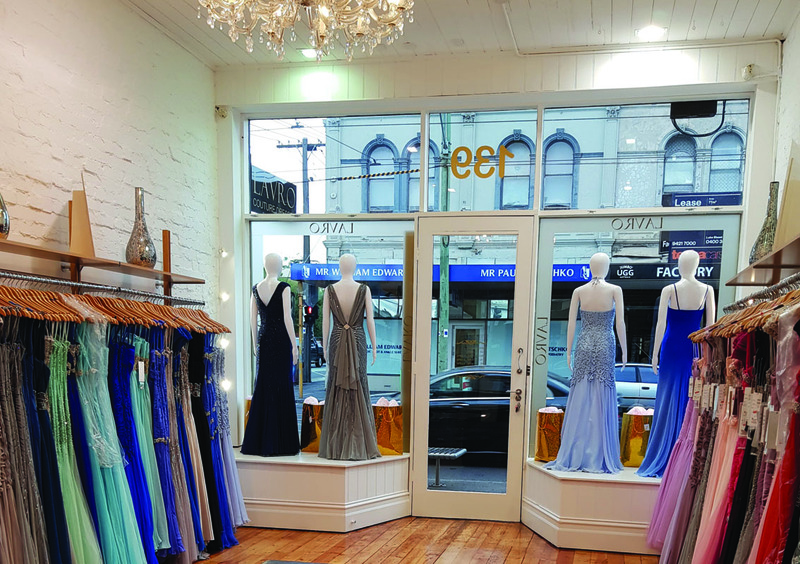 Our designs have been adorn by many celebrities and featured at the Brownlow medal, Miss Australia, Miss World, Miss Earth, ARIA awards and even at the Oscars in LA.